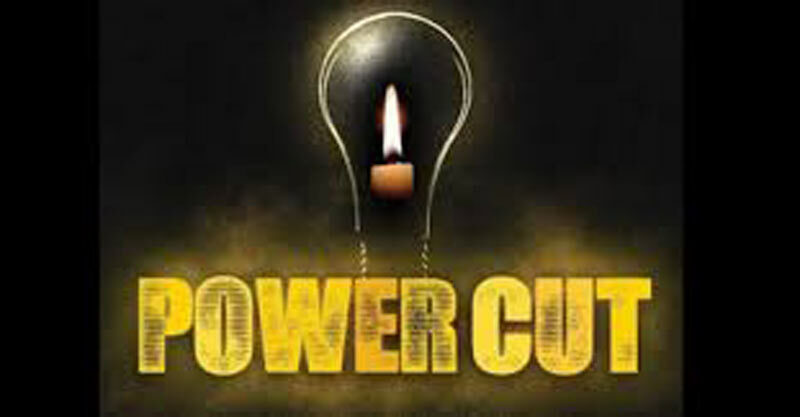 The masses in the suburbs and townships in Colombo yesterday expressed fear that power cuts are back again after blackouts experienced by them yesterday and day before. They said that they expect Power Energy Minister Ravi Karunanayake will keep his promise to provide uninterrupted electricity to the people. “We do not want any unscheduled power cuts,” they said. State Minister of Power, Energy and Project Development, A.D. Champika Premadasa yesterday said that there is no basis for their fear because the power outage they have experienced over the past 48 hours was something different. The outage concerned was the result of a sudden internal failure that had occurred at the Norochchalai Coal Power Plant that caused a loss of 300 Megawatts of energy to the National Grid. “We have taken steps to restore electricity to the affected areas,” he said. State Minister Premadasa emphasised that there is no need for the government to introduce power cuts, or to continue with extended power cuts as some reports have falsely spotlighted in the media after the shutdown of power generation occurred at Norochcholai Power Plant. Power is back to normal with the restoration of the Unit two transformers at the Norochcholai Power Station, he said. Asked if the government has placed plans to purchase emergency power in advance, Premadasa said that there was no such need, contrary to the fact that some are trying to paint a bleak picture about the government using recent blackouts as a tool.